My friend Lindsay is a professional cook and a great writer. She asked me to cook a Bolivian recipe for an article in the Portland Phoenix. The first thing that came to my mind was Sopa de Mani. In Bolivia when I was growing up, we would only have it on special occasions, and what a better occasion than to have a lunch with my friend? Unfortunately (or luckily), it was a hot summer day. But we ended up enjoying it anyway. 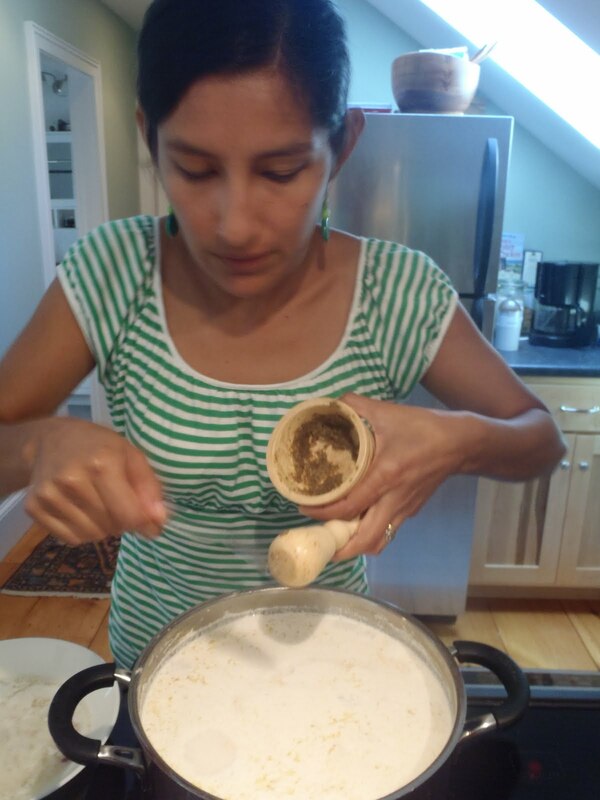 Today, Maine is still cold with some snow in the ground, so I thought about posting this recipe to warm us with a soup that tastes great with a Marraqueta (Bolivian version of a Baguette). Enjoy! 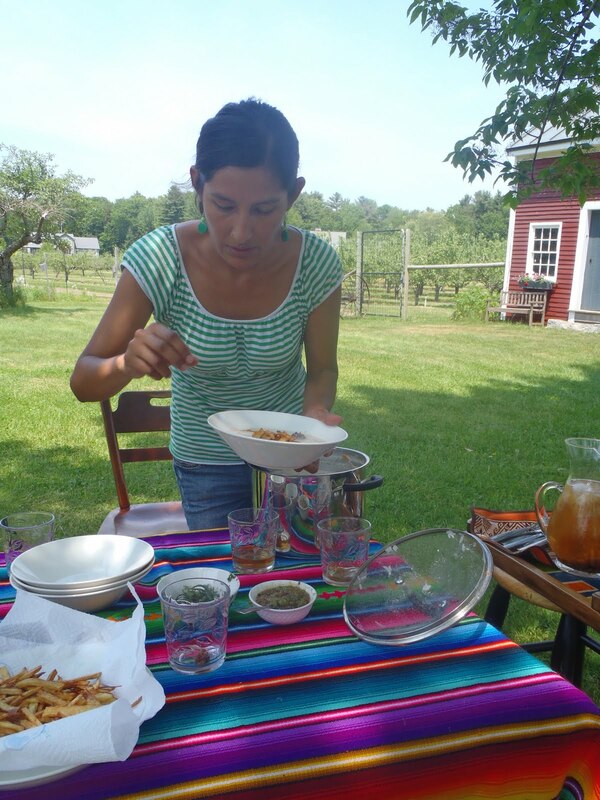 As Rommy Holman, from Cochabamba, Bolivia, taught to Lindsey Sterling for the Portland Phoenix in Cumberland, Maine, June 2011. Fill soup pot 2/3 full of water, add 1 Tbsp salt and beef. 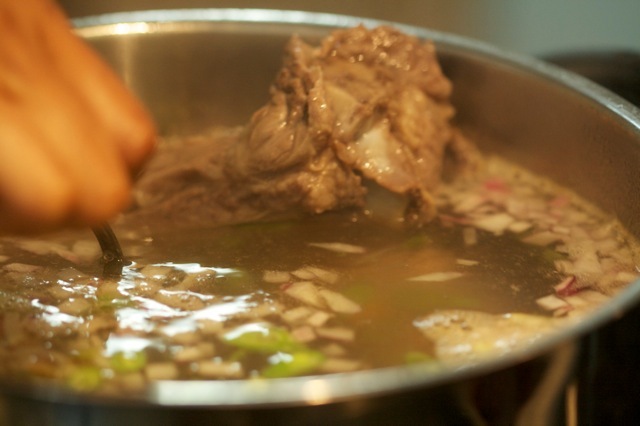 Bring to boil and simmer for 1 hour or two (longer for the tougher cuts of meat). Keep a lid on to keep broth from evaporating too much. 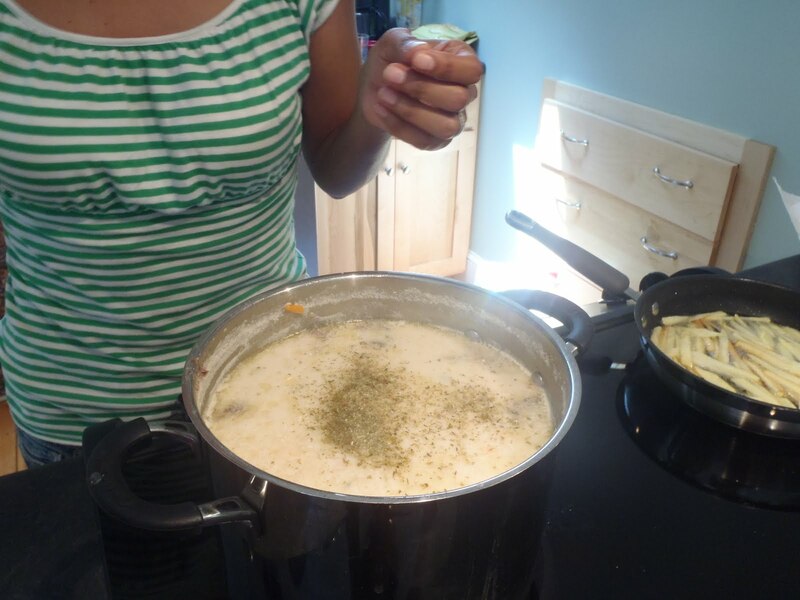 As the soup simmers, skim any fat and foam that rise to the top of the soup with a big flat spoon into a small bowl for easy discarding. While the meat broth is brewing, cut your veggies. 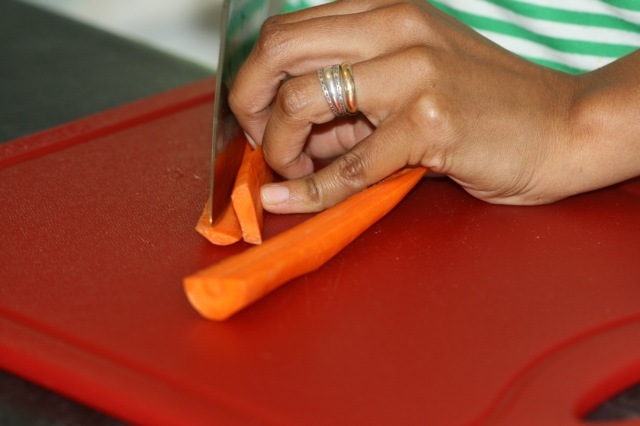 cut carrots lengthwise into 1/4″ thick planks and then crosswise into 1/4″ strips. Dice green and red pepper and onion. 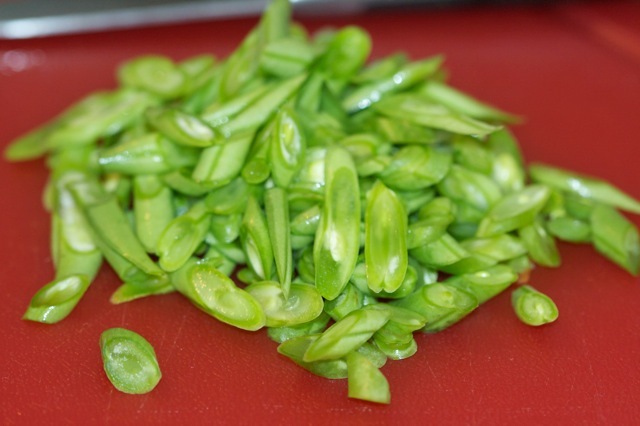 And cut the green beans on the diagonal to make thin long ovals. Put the veggies in the soup pot. Make a raw peanut puree by blending the peanuts in a blender with about a cup of water until you have what looks like almost melting vanilla ice cream. After the meat has cooked for at least an hour, add the peanut puree so the soup turns white with a creamy top surface. Continue cooking for an hour. I wouldn’t fudge that particular cooking time because Rommy said, “Raw peanuts need to be cooked an hour at least or it makes the tummy ache. That’s what my mom says.” An hour then! Stir occasionally so peanut particles don’t burn on the bottom. As this cooks, go ahead and do the following. Mash garlic and 1/4 tsp pepper and 1/2 tsp cumin (and a little salt to aid the grinding) in a mortar and pestle. Don’t forget to smell this because it’s VERY satisfying. Add to soup. Now it’s time to prep for the soup garnishes. 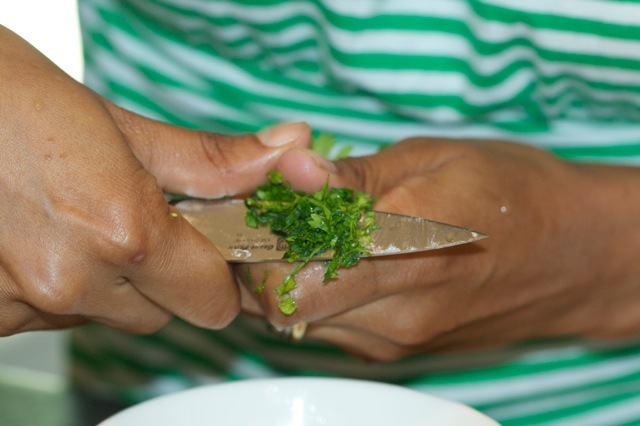 Make a bowl of fresh feathery herbs by gathering a tight bouquet of parsley and cilantro (she’d also use quilquina if she were home) and cutting across them toward your thumb with a paring knife. Fry potato strips. Make fried potato strips by slicing potatoes across into round slices, and then slicing across the the slices to make thin strips. Covered with water (to keep from turning brown) until soup is almost done. Strain potato strips. Pat dry with paper towels. Heat a half-inch of oil in a frying pan on medium high. Get a plate with paper towel over it ready for drying the fries. Test one strip in the oil. You want it to bubble vigorously. If it doesn’t, let the oil get hotter before adding potatoes. 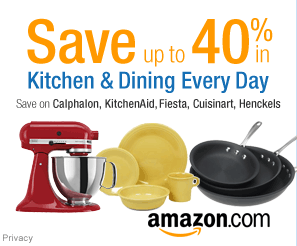 They’ll come out soggy if you add them to not-hot-enough oil. If the oil is smoking – it’s too hot. 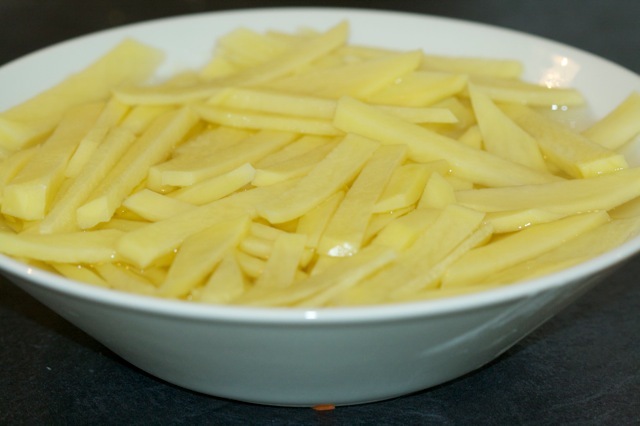 The fried potato strips are done when they’re golden brown; remove them from the oil with a slotted spoon or tongs and put them on paper towels to dry. Salt them. Make homemade hotsauce, called llajua, by pulsing in the the blender ever so slowly fresh jalapenoes, tomatoes, and fresh cilantro (again, she’d use quilquina at home). Her mother would make it on a traditional tool, a rectangular mortar and pestle called a batan. 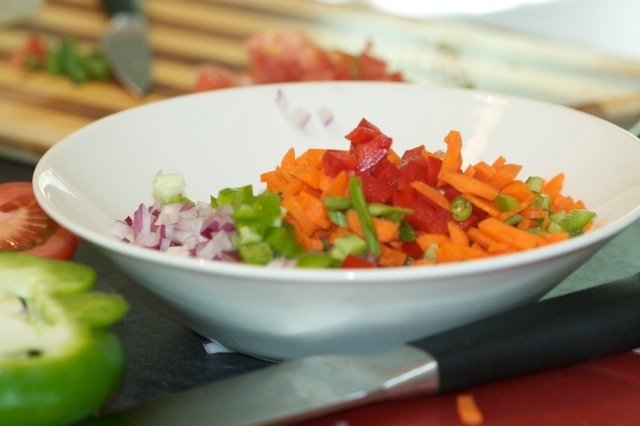 Avoid putting the blender on full blast – it makes the hot sauce foamy, which is not authentic! Serve in dishes on table for individuals to spoon into soup as they like. 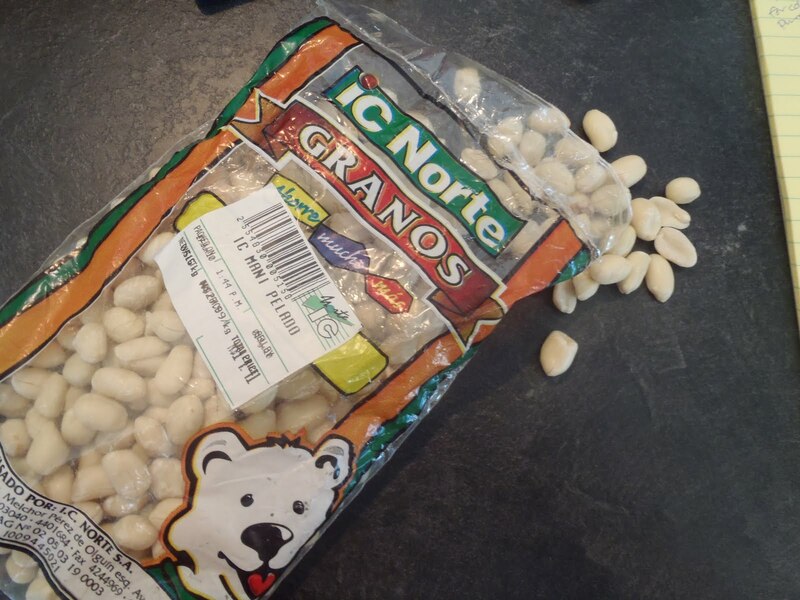 After the peanuts have simmered with the soup about an hour, add a cup of rice. After rice has cooked for about ten minutes, use cooking twine to tie a bouquet of celery leaves and parsley leaves and steep bouquet in the soup. Take meat out of the pot. 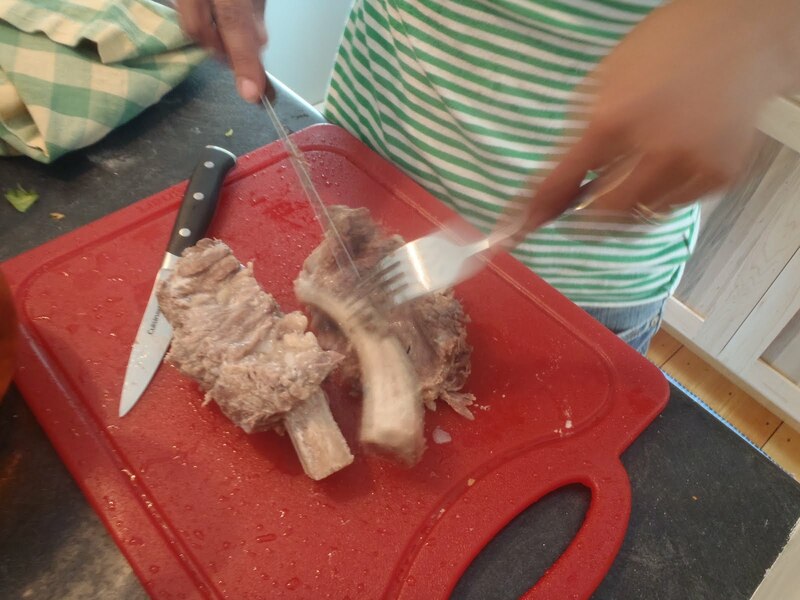 Pull meat off bone, discard bone, and put meat back in soup. When the rice in the soup is cooked, add peas and sprinkle dried oregano over top. Now taste the soup. Add salt so that it tastes the best it can be. Serve soup in shallow bowls, sprinkle fried potatoes in the center of each bowl and fresh herbs all over top. Serve with chunks of baguette and the llajua on the table. Yo can freeze this soup and taste delicious every time! Photos by Lindsay Sterling and Yulia Converse.